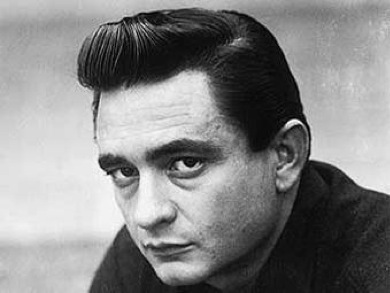 Can Johnny Cash save Dyess, Arkansas? Dyess, Arkansas might be at the verge of ruin, according to Cash’s daughter Rosanne. 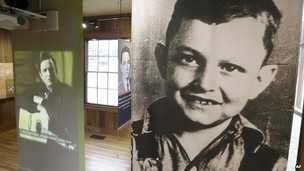 Now the town has restored the Cash-family’s old home to attract visitors. It was in 1935 that the Cash family came to Dyess, Arkansas. This was after the Great Depression, and the family were a part of Roosevelt’s New Deal. Johnny was three years old at the time. Already at the age of ten, JR had to work full-time in the cotton fields. It took a lot of hard work. It’s been very emotional for me. The most meaningful item was the piano. We used to gather around that piano at night and sing gospel for an hour. That was our entertainment. 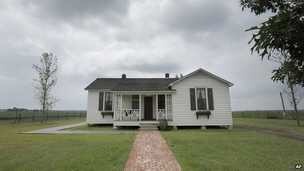 Let’s hope that Johnny Cash can save Dyess from ruin! If you have a chance to stop by, I would think this would be an interesting visit!